Rutjens Construction, Inc. is a full service underground utility construction contractor founded by brothers Tom & Don Rutjens in 1980. Since then, we have provided wide-ranging construction services throughout the state of Nebraska. 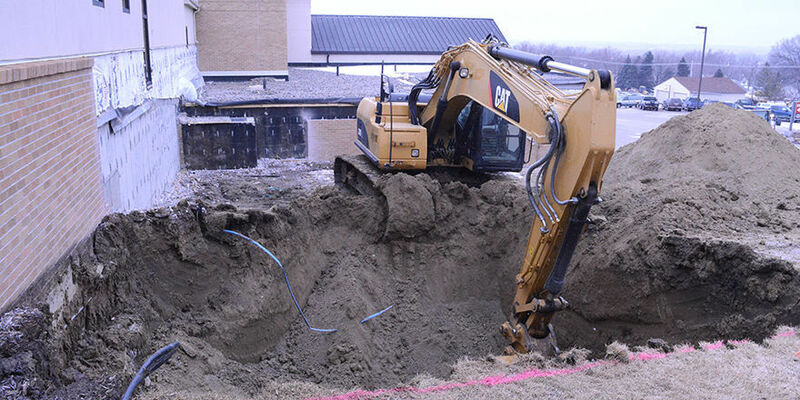 Specializing in water, sewer and storm main work as well as building water and waste water treatment facilities including plant work and installing lift stations, crews have successfully completed public and private jobs ranging from $5000 to over $5 million. Rutjens Construction, Inc. has the knowledge and equipment to complete any size project with timeliness, accuracy, quality and safety. Your full service underground utility construction contractor specializing in water, sewer and storm main work as well as building water and waste water treatment facilities.